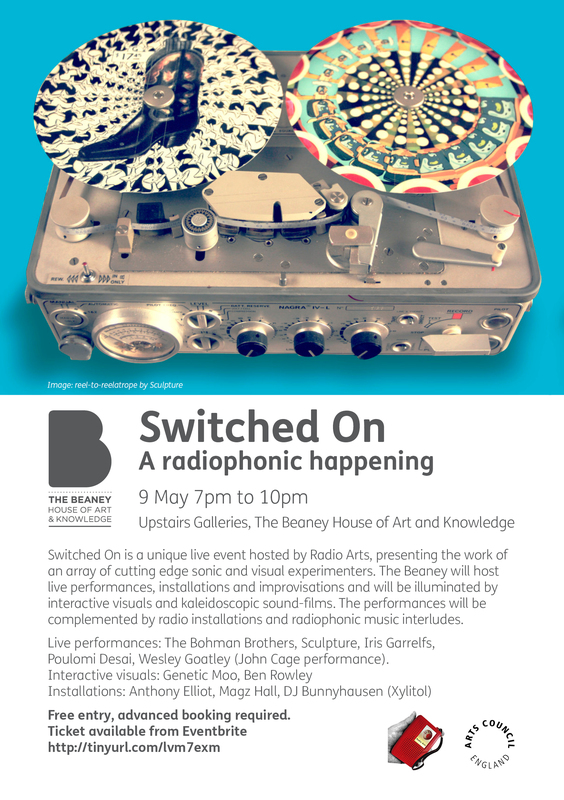 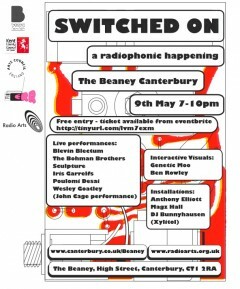 Switched On is a unique live event hosted by Radio Arts, presenting the work of an array of cutting edge sonic and visual experimenters. 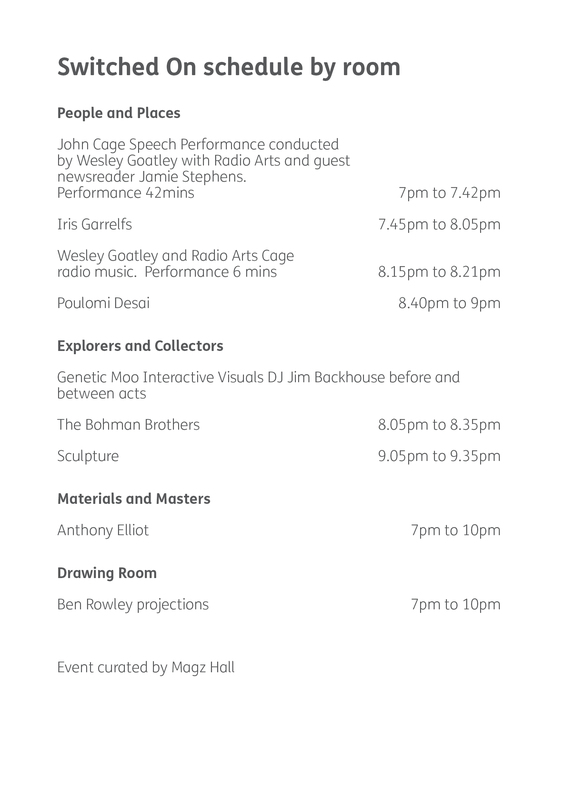 The upstairs galleries of The Beaney will play host to the dazzling audio-visual tape manipulations of Sculpture, The Bohman Brothers‘ peculiar improvisations with found texts and everyday objects, time-travelling outer-space communication from digital artist Iris Garrelfs and a performance for prepared sitar from Poulomi Desai.Wesley Goatley will perform two of John Cage’s works for radio, while the galleries will be illuminated by the immersive interactive visuals of Genetic Moo and the kaleidoscopic sound-films of Ben Rowley. 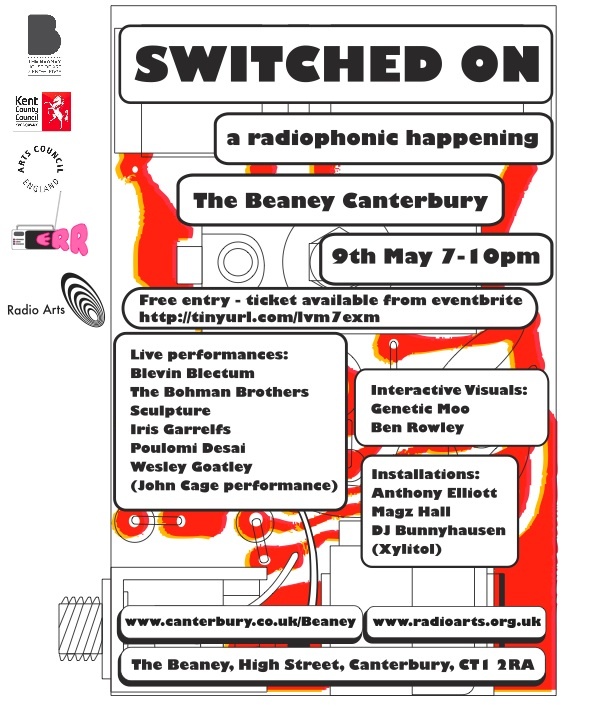 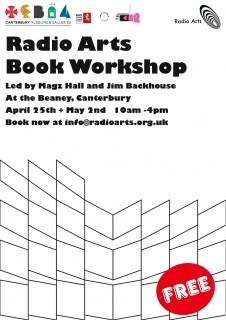 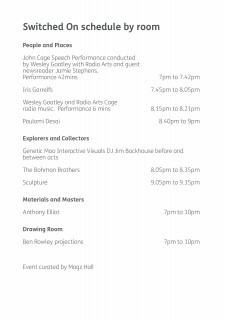 The live performances will be complemented by radio installations from Anthony Elliott, Magz Hall, while DJ Jim Backhaus (Xylitol / Kosmische) will provide interludes of radiophonic music. 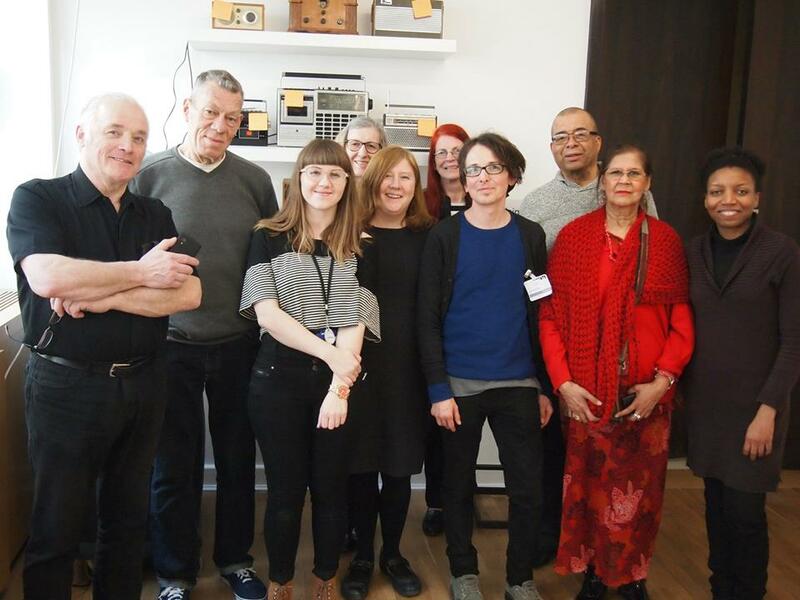 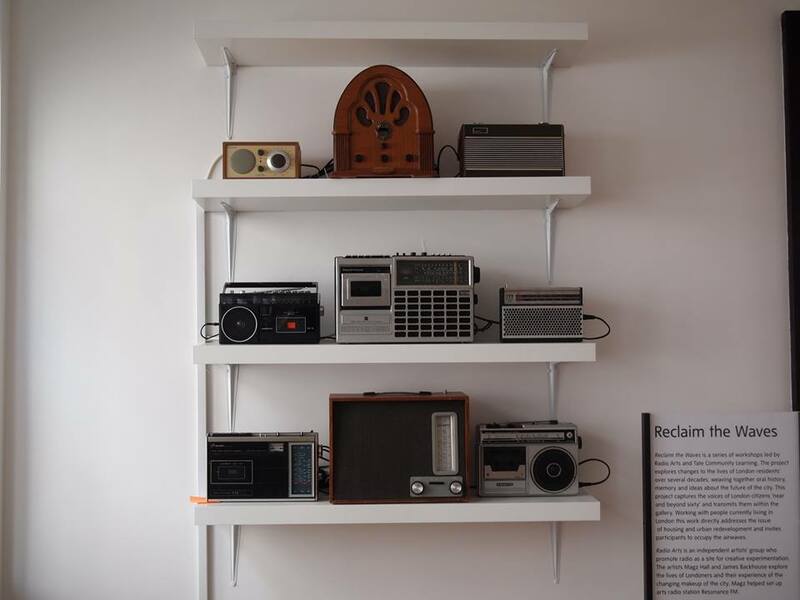 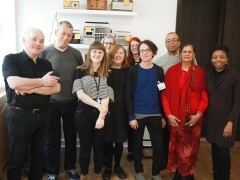 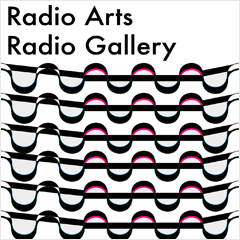 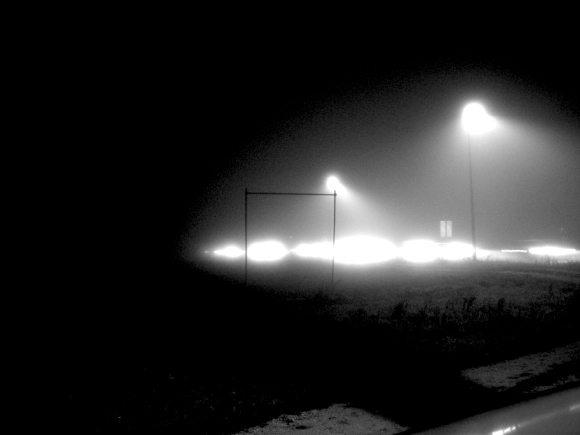 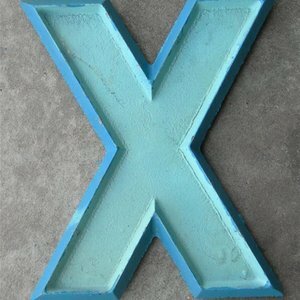 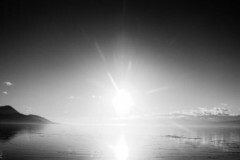 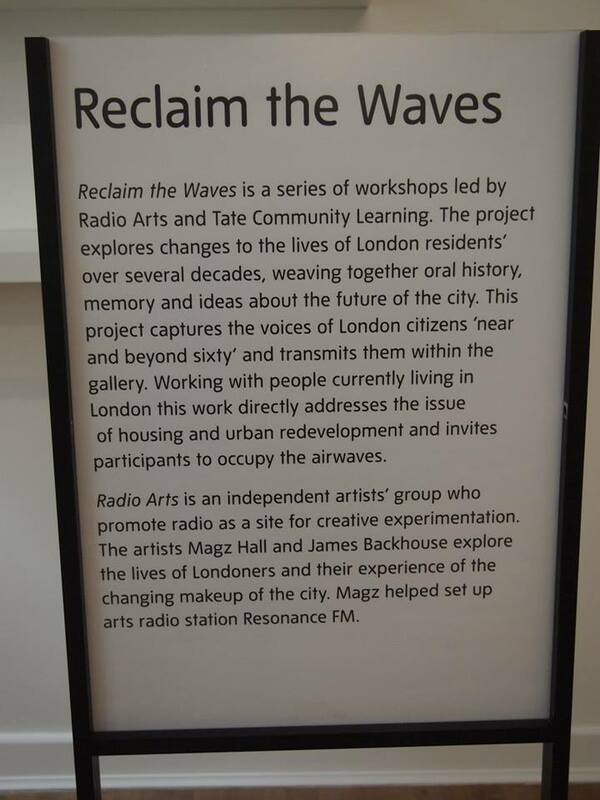 Live across Glasgow on FM from the CCA Gallery and streamed from 13th April – 19th hear our Dreamlands commissions and other fantastic radio art http://radiophrenia.scot/. 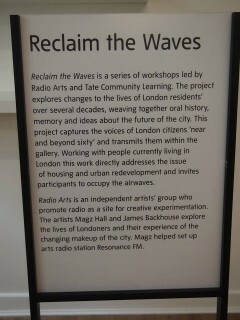 Also catch our regular Dreamlands show on Resonance FM across London and on the web on weds 15th at 9pm.